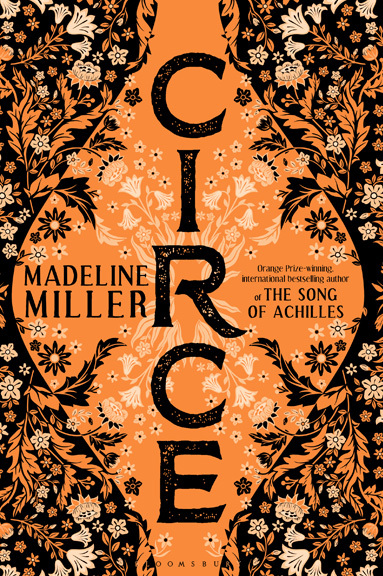 Madeline Miller - News - UK Bloomsbury Proof! I was fortunate to get to travel to London a few weeks ago for a visit with my fabulous British publisher, Bloomsbury. They had a pre-proof of Circe waiting for me, and here it is! This picture definitely does not capture the full gold-lettered glory, but it’s a little peek into what’s coming. 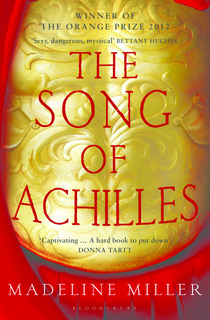 They also showed me the official cover, which is stunning and feels just right for the book. 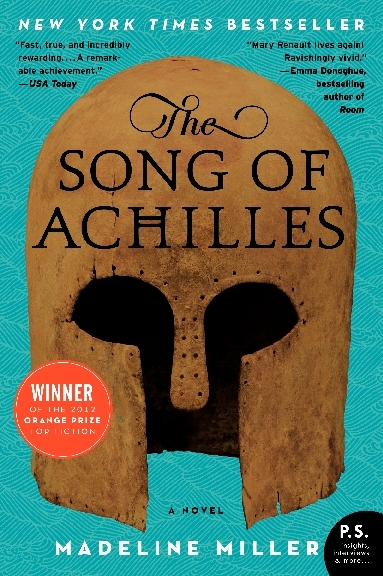 Ditto my US cover. I will post pictures of those as I can. By the way, one of the things I love about this cover are all the details. The small icons in each corner, and on the back too, all resonate with elements in the story. 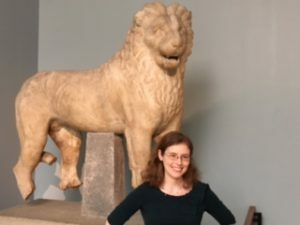 While I was in London, I also had the good fortune to visit the British Museum and have a tour of a number of Circe-related items. 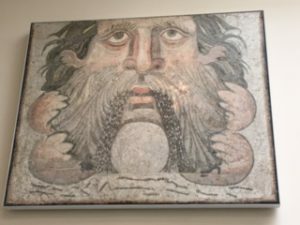 Here’s a wonderful mosaic of Oceanos (Okeanos), Circe’s maternal grandfather. And here’s me with a lion. 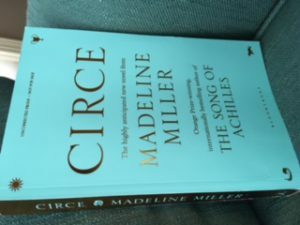 It’s from the Mausoleum at Helicarnassus, so not remotely Mycenaean but it is from Turkey, and Circe is influenced by Anatolian goddesses in her role as Mistress of the Beasts. 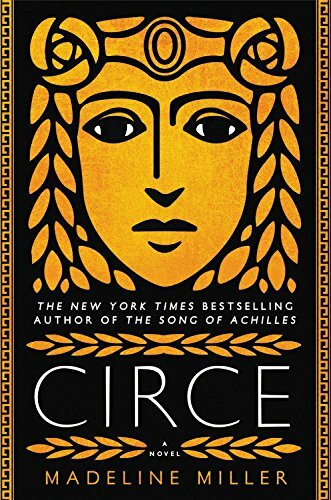 In other Circe news, I’ve just finished my US copyedits for the wonderful Lee Boudreaux books, and will be getting my Advanced Reader Copies of those at the end of August. More news as it comes, and wishing you all a lovely and not-too-hot summer.